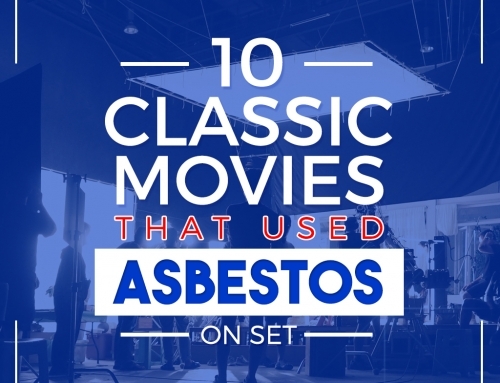 Asbestos is usually found in the roofs of our own homes. Due perhaps to the lack of proper inspection, people find out late in their stay about their exposure to asbestos. If you discover an area in your house that might possibly involve this dangerous mineral, it’s better not to touch it as this may further harm you and your neighbors. 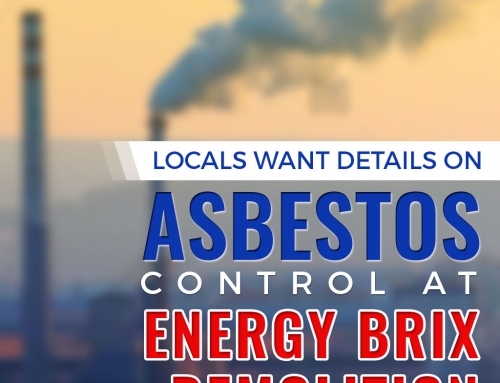 We may not be aware of it but asbestos is actually present in a lot of places we go to. The main victims to it are miners, millers, people who work on motor engines, and people who try to renovate their homes to get rid of asbestos by themselves. 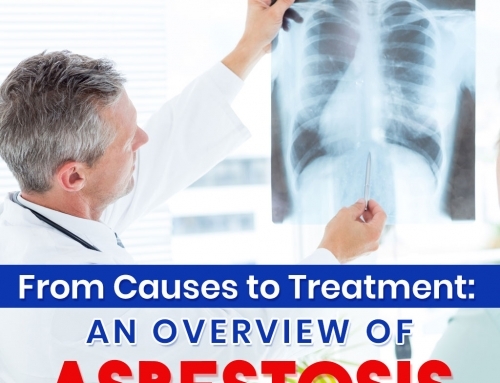 Mesothelioma is a cancer very widely known to be caused from exposure to asbestos. This affects your internal organs and how their protective linings weaken by inhaling something this toxic. 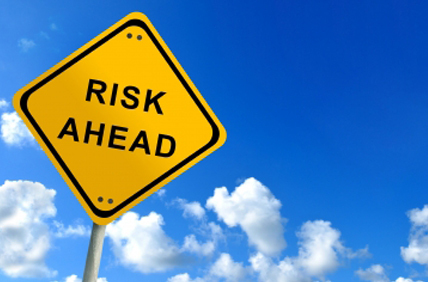 Even though it does not necessarily affect you immediately, studies have shown that people acquiring mesothelioma is increasing and its estimated number of deaths will reach its highest point in 2016. 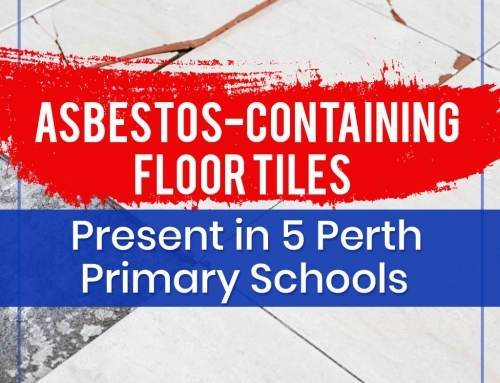 Its quite alarming how a simple DIY asbestos renovation can harm a large population and exposing them to something that should have been handled better. 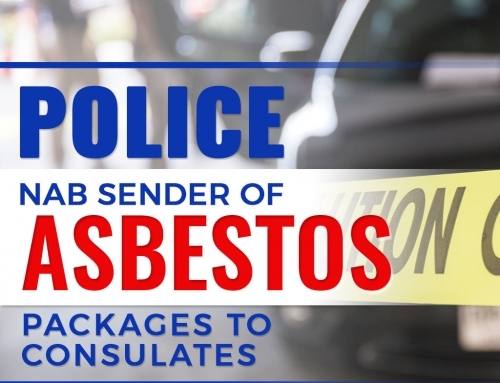 If you find some loose asbestos bound, then it’s very much advisable to call a professional in asbestos removal (whether you’re in Melbourne, Geelong, or any parts of Victoria). Its cost is more worth it once you realize how you just saved your whole household and entire neighborhood from a disease that may potentially harm them later in life.